Many corporate critics believe that excessive share buybacks are emblematic of harmful short-term behavior at US companies. Pay Governance’s research suggests that corporate capital allocation strategies are very diverse, and buybacks are just one capital strategy employed effectively by S&P 500 companies. To understand the diversity of capital strategies among public companies, we bifurcated a sample of the S&P 500 into companies that engaged in small buyback activity and large buyback activity from 2010 to 2014. 5-year TSR for companies in our small and large share buyback samples were approximately equal, suggesting that the magnitude of share buybacks does not, by itself, affect shareholder value negatively. CapEx and share buybacks are strongly related to overall earnings and revenue growth potential. Companies with large CapEx growth also have very high revenue growth. Our research raises the possibility that share buyback strategies may be a response to weaker organic revenue growth and investment opportunities. Higher short-term (2-year) TSR is associated with higher long-term subsequent (5-year) TSR and CapEx investment. These findings suggest that companies generally do not sacrifice long-term returns or investment for short-term gains. The use of stock options and bonus plans based on EPS are associated with share buybacks, but are not harmful to long-term TSR. 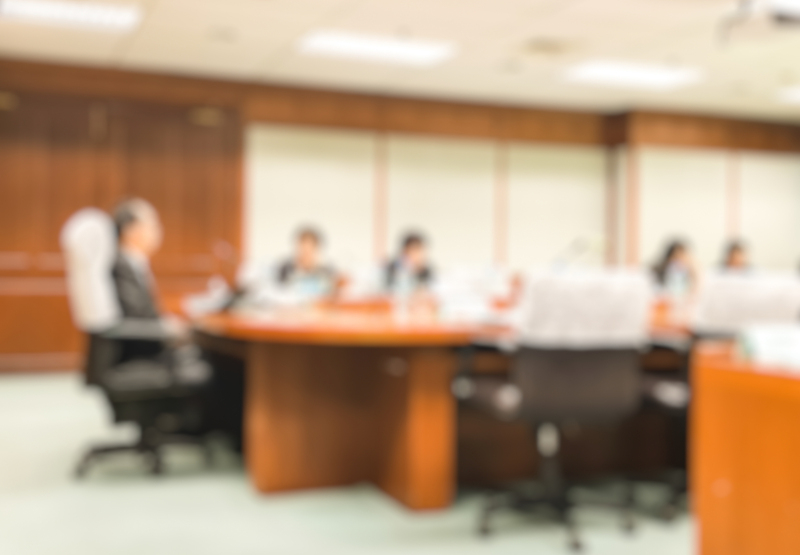 This finding suggests that companies and compensation committees may be able to influence optimal capital allocation decisions through executive compensation design. 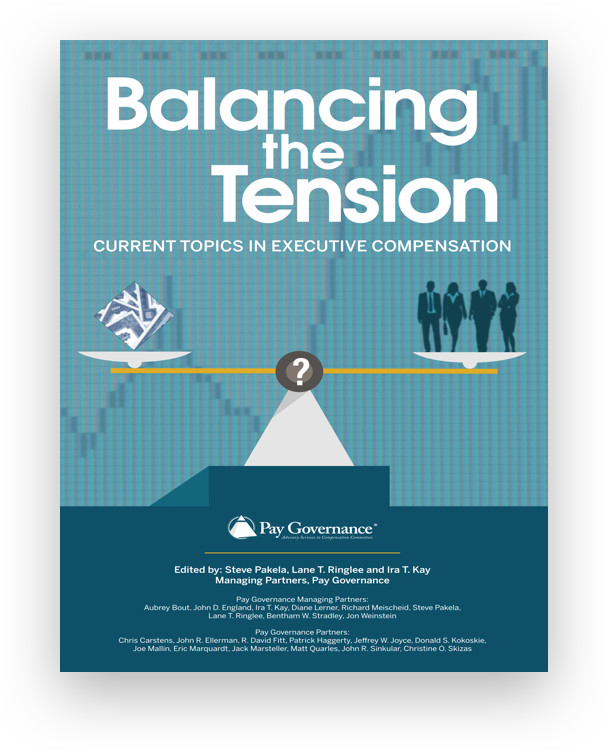 Based on our research, we believe it is critical for companies to consider carefully the impact that executive compensation design can have on ideal capital strategy. 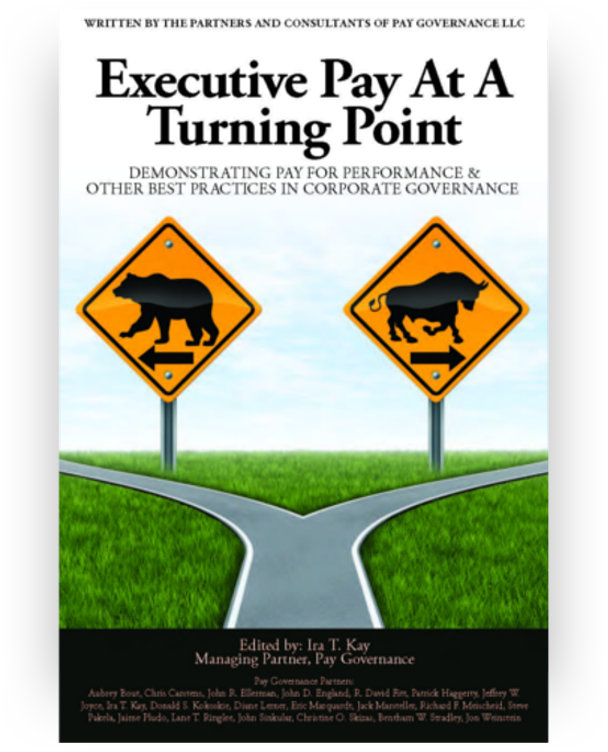 Pay Governance has conducted unique research using a sample of S&P 500 companies over the 2008-2014 period that brings additional perspective to this debate. Much of the public discourse on share buybacks focuses on the hypothetical impact that share buybacks have on CapEx investment, research and development expenditure, and employment trends, and the resulting potential impact on long-term economic growth. While such macroeconomic considerations are appropriate in any discussion of political economies, they are beyond the scope of this viewpoint. Thus, our analysis focuses on capital allocation decisions made by S&P 500 companies in the context of their fiduciary duty to shareholders. 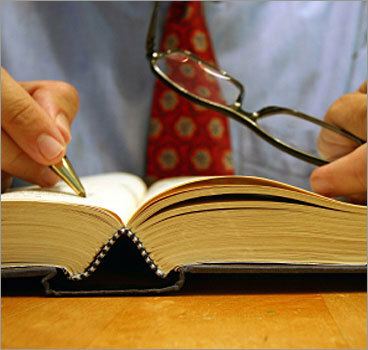 We start with the facts about buybacks and related strategic financial issues. We use change in common shares outstanding (CSO) as our measure of share buyback activity. Share buybacks have indeed increased over the past few years, and our data show the typical S&P 500 company reducing its CSO by more than 4% over the past 5 years. However, there is substantial variation in the buyback practices within the S&P 500, with our sample bifurcated between companies with a median 12.8% reduction in shares outstanding and companies with an increase of 4.9% in shares outstanding [see Table 1]. This large variation in buybacks among companies allows us to explore the relationship between buybacks and other financial conditions and outcomes. We find that companies engaging in larger buybacks have a median TSR over the 5-year period that is highly similar to that of companies engaging in less aggressive share buyback strategies (17.7% annualized TSR versus 17.4%). We did observe that companies with larger share buybacks had lower CapEx growth, employee growth, EPS growth, and revenue growth over the 5-year period; however, causation is not clear from this analysis. That is, we cannot determine statistically whether larger share buybacks caused lower CapEx, employee, EPS and revenue growth, or whether larger share buybacks were a reaction to lower growth prospects. Managerial Myopia: Large buyback companies have allocated capital to repurchases rather than investment in the ongoing business, resulting in lower long-term growth. ‍Efficient Capital Allocation: Company growth opportunities (demonstrated by higher revenue growth of 9.4% versus 5.2%) create the opportunity for greater investment and thus smaller buybacks. Specifically, those companies with lower revenue growth opportunities may determine that the return to shareholders of using cash flow for share buybacks is greater than the present value of investments in capital expenditures, hiring, etc. Which of these alternative theories, or some combination of each for specific companies, explains the driver of share buybacks hinges on the causal relationship between company growth and capital strategies, which is beyond the scope of this paper. However, our findings suggest that the strategic value of share buybacks deserves a case-by-case assessment, and the broad classification of share buybacks as “harmful” to individual companies or economic growth may be a misleading or inaccurate generalization. Below we summarize four key findings from our research that illustrate the need to consider individual company situations when considering the strategic value of share buybacks. 1. LONG-TERM TSR IS THE SAME REGARDLESS OF BUYBACK STRATEGY: The key criticism of share buybacks is that they sacrifice long-term corporate performance for short-term gains in share price. Based on this critique, long-term total shareholder return (TSR) is predicted to be lower for companies conducting significant share buybacks than those companies buying back fewer shares, or none at all. Our first finding casts doubt on this claim. Table 1 shows that the large buyback companies have a median TSR over the 5-year period we examined that is highly similar to that of companies engaging in less aggressive share buyback strategies (17.7% annualized TSR versus 17.4%). This finding of nearly identical 5-year TSR suggests that shareholders value both buyback and capital investment strategies similarly, rebutting the claim that share buybacks are inherently destructive to long-term shareholder value. 2. CAPEX GROWTH AND BUYBACKS ARE STRONGLY RELATED TO OVERALL REVENUE GROWTH OPPORTUNITIES: We note that those companies with larger share buybacks do have lower CapEx growth over the 5-year period; however, causation is not clear from this analysis. Our second key finding is that the companies with large CapEx growth also have very high revenue growth. While we cannot confirm the causation – whether share buybacks caused lower CapEx growth and revenue growth, or whether lower revenue growth caused lower Capex growth and larger share buybacks – this relationship raises the possibility that share buyback capital strategies are a response to weak revenue growth opportunities. We also investigated whether companies with strong short-term performance had stronger or weaker long-term performance, as measured by TSR and CapEx growth. The myopia explanation predicts that companies with higher short-term TSR would have LOWER subsequent longer term TSR and LOWER CapEx growth, as management makes short-term decisions (e.g., reducing CapEx growth) to increase the stock price. 3. HIGHER SHORT-TERM TSR IS ASSOCIATED WITH HIGHER LONG-TERM TSR: Our third key finding [Table 2] shows that companies with stronger short-term TSR (2008-2009) have higher subsequent long-term TSR (2010-2014) (18.1% versus 17%) and higher CapEx growth (10% versus 8.5%). These dual findings suggest that companies are not sacrificing long-term returns or long-term investment for short-term gains. Rather, these findings may suggest that companies that perform well in the short-term are also more likely to perform well in the longer-term, and also more likely to invest in the longer-term. This finding also casts doubt on the myopia criticism. Much of the debate about share buybacks criticizes executive incentive programs that encourage short-term focus on annual earnings results, and that this myopia has resulted in share buybacks that damage long-term company performance due to an inefficient allocation of capital. We examined the relationship between executive compensation design and share buybacks by reviewing two frequently criticized incentive design attributes: the use of EPS as a metric in annual bonus plans and the use of stock options in long-term incentive plans. Table 3 below presents the results of our findings. ‍4. 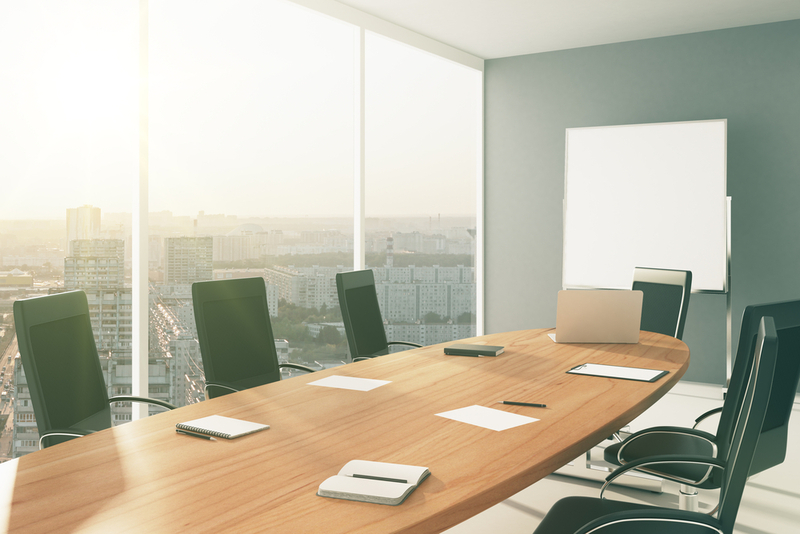 EXECUTIVE PAY STRUCTURE INFLUENTIAL ON STRATEGY: Our fourth key finding suggests that executive compensation design is associated with and may be impactful on share buyback decisions. Both the use of EPS as an annual incentive metric and, in particular, the granting of stock options are correlated with larger share buybacks. This latter finding is consistent with certain academic research2, but is this inherently a bad outcome? Perhaps most importantly, stock option granting is also correlated with higher shareholder returns [18.2% vs 16.1] during the 5-year period reviewed. The findings of our research indicate that companies may be choosing between capital allocation strategies – share buybacks or investment in growth – based on market revenue growth prospects, and that executive compensation designs may be impactful on these capital allocation strategies. The findings above suggest that it is critical for companies to tailor their long-term incentive vehicles and metrics to their overall business strategies, incorporating current and future revenue growth and investment outlook. More specifically, incentives must appropriately encourage not just strong operating performance (e.g., organic growth, acquisitions, cost management, etc. ), but the most efficient allocation of capital for the company. The statistical findings above suggest that stock options are in fact associated with higher levels of share buybacks but that the shareholders of those companies are not suffering for that decision and may in fact be benefiting. We found that companies that grant stock options had TSR that was 2.1 percentage points higher per year than companies that do not grant stock options, and some of the impact on TSR may have been from share buybacks. Again, these findings do not present an absolute case for or against the use of stock options, but rather illustrate that such decisions should be aligned with a Company’s individual strategy. The findings summarized in this viewpoint illustrate great diversity in share buyback activity. If corporate capital allocation strategies were more homogeneous (e.g., universal share buybacks or universal capital investment growth), the findings of our analysis would perhaps be very concerning for macroeconomic growth and public company stability. However, the results of our study show that individual company decisions are not homogeneous, and that shareholder returns for companies employing both investment and share buyback strategies are similar. As companies consider the implications of the ongoing public debate on share buybacks, it is important for corporate executives, boards and compensation committees to remain focused not only on the efficient allocation of capital, but also on the design of compensation programs that incentivize the optimal allocation of capital given the company’s particular financial and operational circumstances. 1 See for Example: http://www.wlrk.com/docs/IsShortTermBehaviorJeopardizingTheFutureProsperityOfBusiness_CEOStrategicimplications.pdf. 2 See Stock Repurchases and Incentive Compensation (NBER Working Paper No. 6467), Christine Joll, http://www.nber.org/digest/nov98/w6467.html. General questions about this Viewpoint can be directed to Ira Kay by email at ira.kay@paygovernance.com.